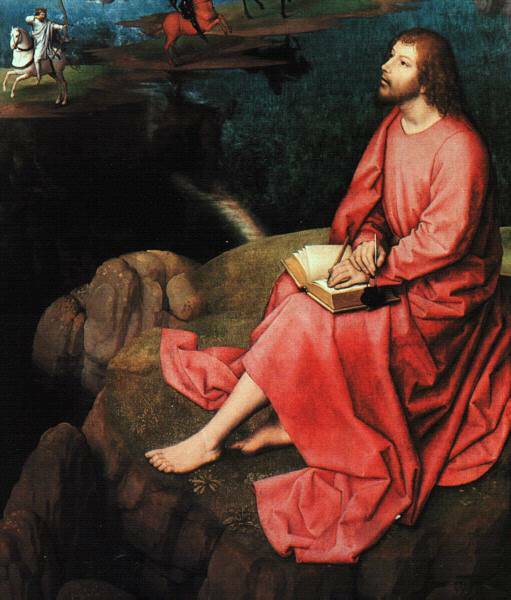 Memling, Hans (1430?-94). 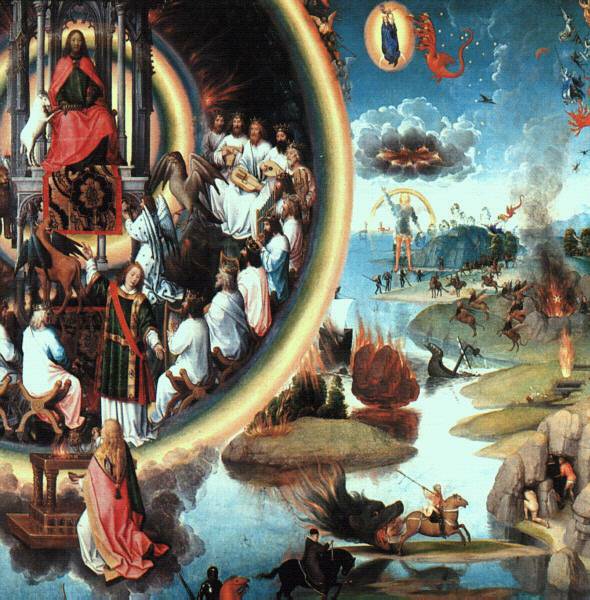 Although he was known as a master of Flemish painting, Hans Memling was born in Seligenstadt, near what is today Frankfurt am Main, Germany. 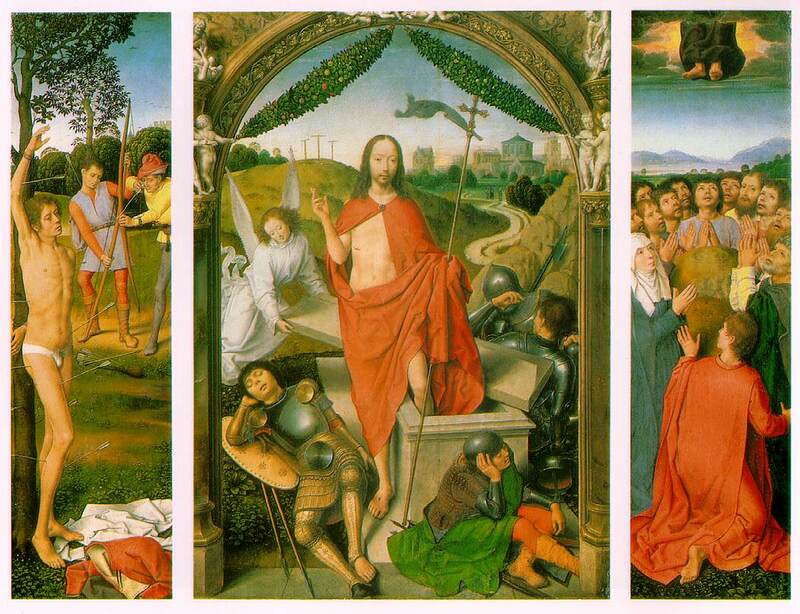 Memling, whose name is sometimes spelled Memlinc, first established himself as a painter in Brussels. In style and composition his work shows the strong influence of Rogier van der Weyden, the great Flemish painter. 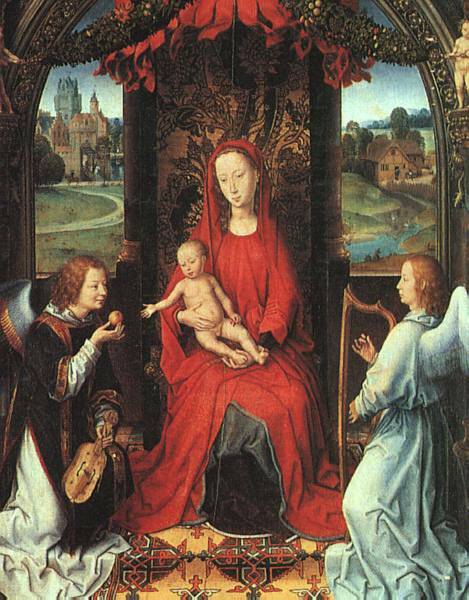 Because of this, Memling is thought to have studied under the older artist. 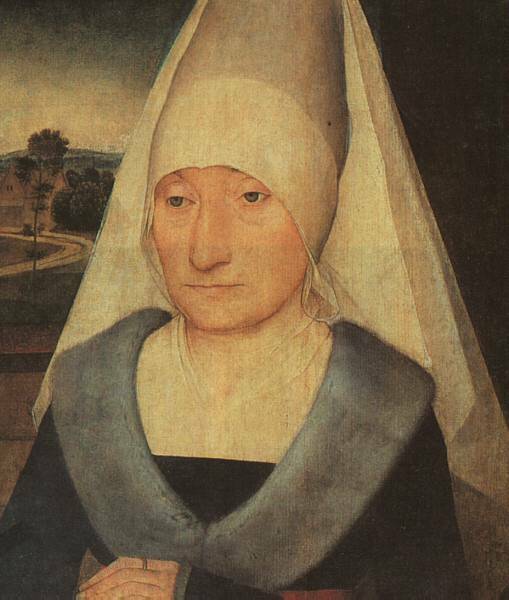 In about 1466 Memling moved to Brugge, where his career prospered. 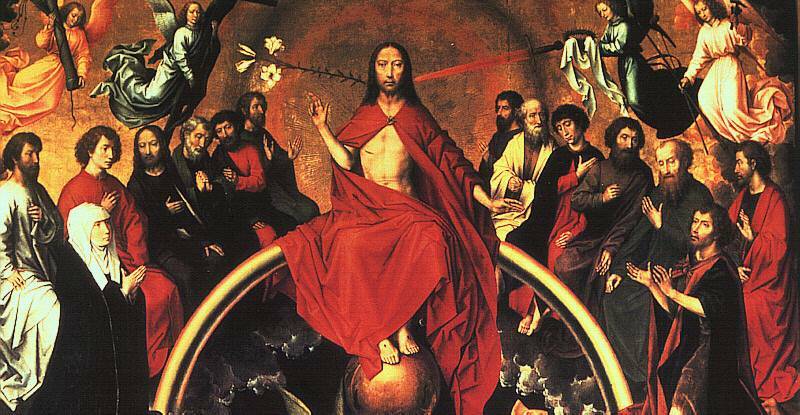 Like many other Flemish masters, Memling painted with glowing colors and fine craftsmanship. Unlike most artists, his style varied little throughout his career. 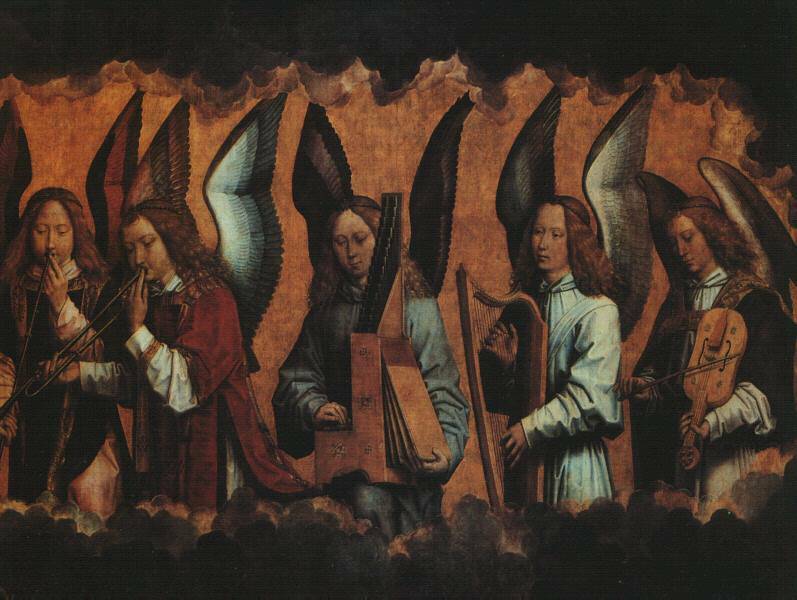 Many of Memling's well-known religious works were painted for the Hospital of St. John in Brugge. These include Adoration of the Magi and six panels depicting St. Ursula's journey to Rome, which he painted for the hospital's shrine to that saint. 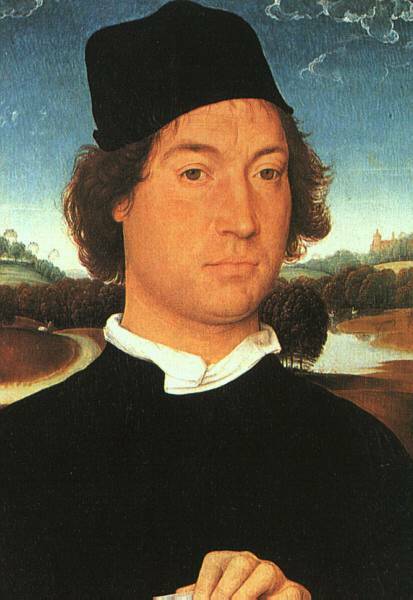 Memling was a master of portraiture. The faces he painted with careful detail glow with life. The character of each is subtly suggested. 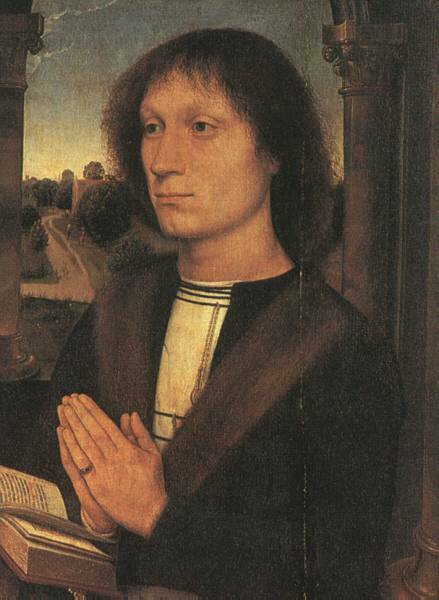 In addition to the portraits Memling painted for the notables of Brugge, he also received commissions from foreign visitors such as Tommaso Portinari of the Florentine Medici. 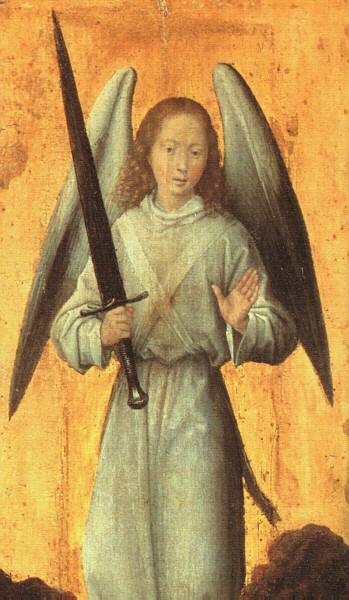 Memling died in Brugge on Aug. 11, 1494.